The diagram set is used to depict Porter’s five forces model, Porter’s five forces analysis or competitive forces model. It is also called as Porter’s Diamond model. 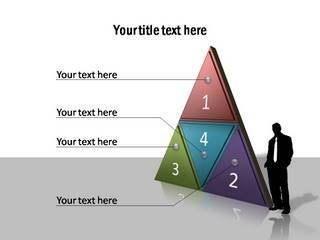 It is useful for Strategic planning and Market analysis presentations. We have included a number of design variations to help you portray the five forces of Potential entrants, buyer power, supplier power, threat of substitutes and industry rivalry – to suit your specific needs.